Thank you for visiting our glass and windows website. Please find some quick links below to help you find what you’re looking for. Carpinteria Glass Company sells, repairs, and installs a variety of high-quality windows in a plethora of styles and sizes. We service and install everything from inexpensive aluminum windows to premium vinyl clad insulated windows for new construction and remodels. Carpinteria Glass Company has been providing unmatched services throughout Santa Barbara County for over 30 years. 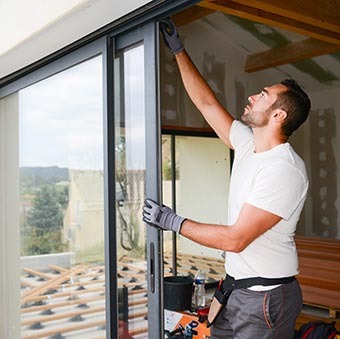 We make sure that your windows, screens, and doors are installed and work perfectly for many years to come. Our professional staff is eager to help so call us at (805) 684-6657 for a free estimate today.